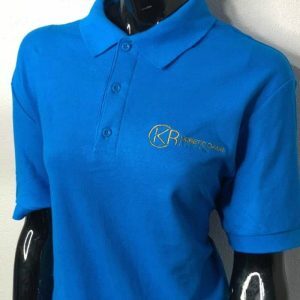 High quality KCR branded polo-shirt. 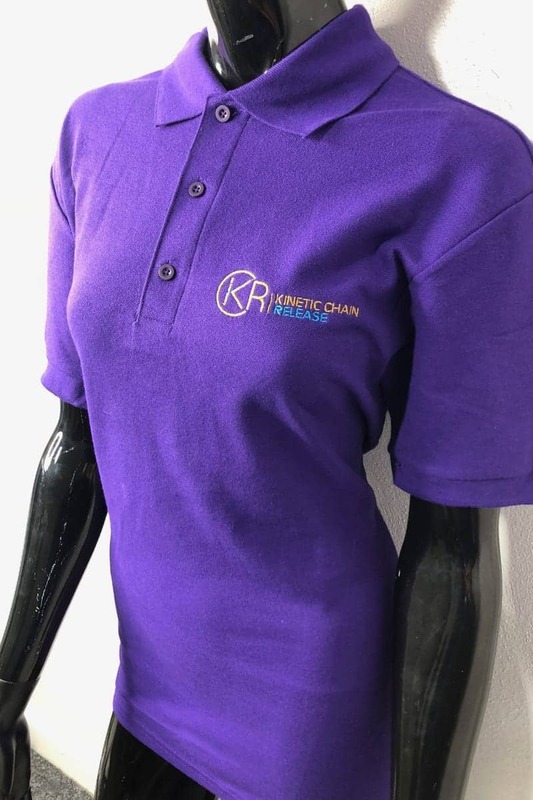 Create a professional image with our best selling KCR branded polo-shirt. Made from pre-shrunk cotton. 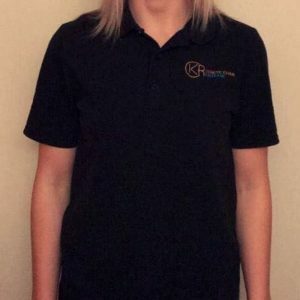 Kinetic Chain Release is a simple yet extremely effective system of medically recognised and approved, gentle joint mobilisations and stretches, developed by Scottish Physiotherapist Hugh Gilbert. By bringing the physical body back into balance, patients are frequently experiencing a high degree of relief and, in many cases, instant resolution from the pain and discomfort of chronic medical conditions. We'd love to keep you up to speed with developments in our exciting methodology. 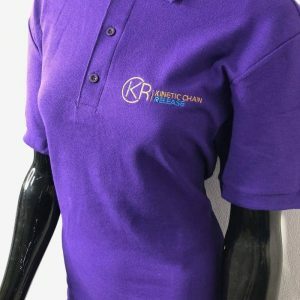 Drop us your email address and stay in the know.